The Law on Cyber Security was adopted by the National Assembly on June 12 and will come into force on January 1 next year. 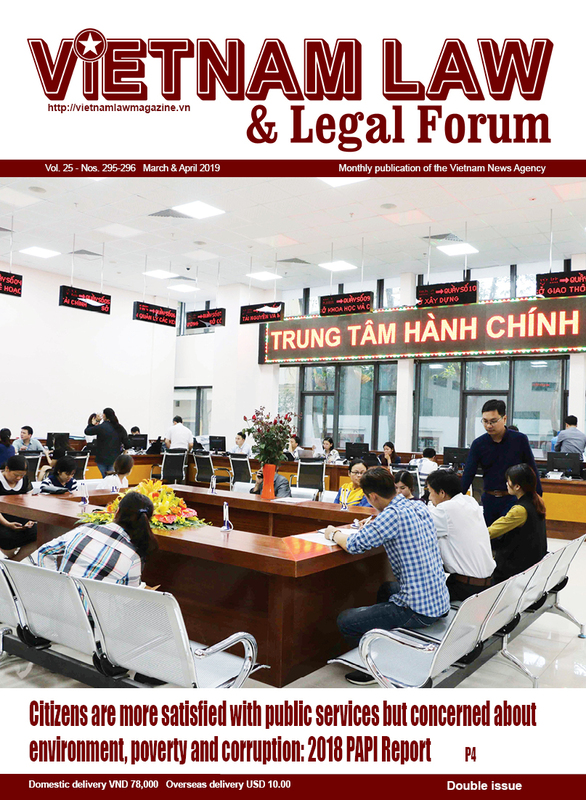 While competent agencies consider the Law a much-needed addition to Vietnam’s legal framework given the increment in cyber-attacks around the world in general and in the country in particular, the public and businesses are still seemingly uneasy about its possible impacts on social and economic activities. Let’s look into these matters and see whether they are worthy of concern or just vague fears. Article 16 of the Law lists five types of information which are prohibited in cyberspace. 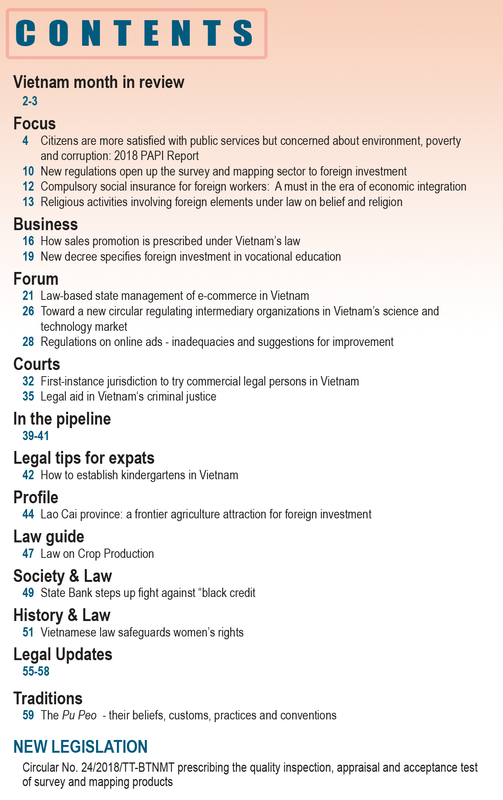 These include information opposing the State of the Socialist Republic of Vietnam; information inciting others to cause disturbances or disrupt security and public order; information humiliating or slandering others; information infringing upon the economic management order; and fabricated or untrue information causing public anxiety or harms to socio-economic activities or difficulties to operations of state agencies or on-duty persons or infringing upon lawful rights and interests of others. Under Article 26 of the Law, domestic and foreign enterprises that provide services in telecommunications networks or the Internet or provide added-value services in cyberspace in Vietnam have to prevent the sharing of the above-said information on their service platforms or information systems within 24 hours after receiving a request from competent authorities. In addition, they must refrain from providing or suspend provision of telecommunications or Internet-based services and other added-value services to organizations and individuals that publish in cyberspace such information when so requested by competent authorities. These provisions stoke fears that once the Law takes effect, the people’s freedom of speech and expression would probably be affected. 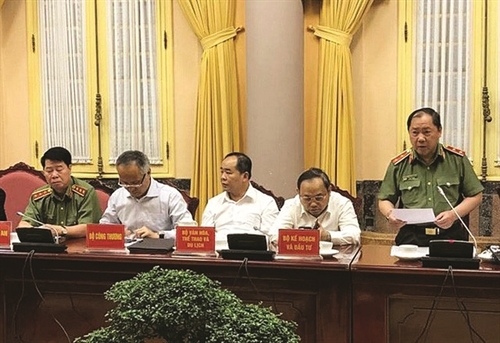 Speaking at a meeting with local media on June 15, Lieutenant General Hoang Phuoc Thuan, Director of the Public Security Ministry’s Cyber Security Department, said that such fears were unfounded. “The Law on Cyber Security does not affect the freedom of speech,” Thuan stressed. “It is the first-ever law that contains provisions on protection of lawful rights and interests of organizations and individuals in cyberspace,” he said. According to the top cyber security officer, who is also the standing member of the drafting group, acts banned in the real world must also be prohibited in cyberspace. “In no way, persons who threat to murder others in cyberspace are not handled while those committing such act in real life will be arrested. By no means, people will be sanctioned if trading in weapons or providing explosive use instructions in real world but free to do so online. And under no circumstances, acts of instigating demonstrations will be subject to punishment in real life but exempt from liability in cyberspace,” Thuan said. “We are free to express opinions and give feedback as long as we do not commit violations,” he stressed. Lieutenant General Thuan is not the only one who has raised voice to reassure the public. “Everybody reserves the right to speak their mind, but it must conform to provisions of the law. Freedom does not mean doing whatever we like,” Thuong explained. Later in July, when asked about Vietnam’s reaction to foreign businesses’ feedback about the Law, Ministry of Foreign Affairs spokesperson Le Thi Thu Hang reaffirmed that the enactment of the Law on Cyber Security aimed to form a safe and sound cyberspace, thus safeguarding lawful rights and interests of organizations and individuals in cyberspace and ensuring national security as well as social order and safety. 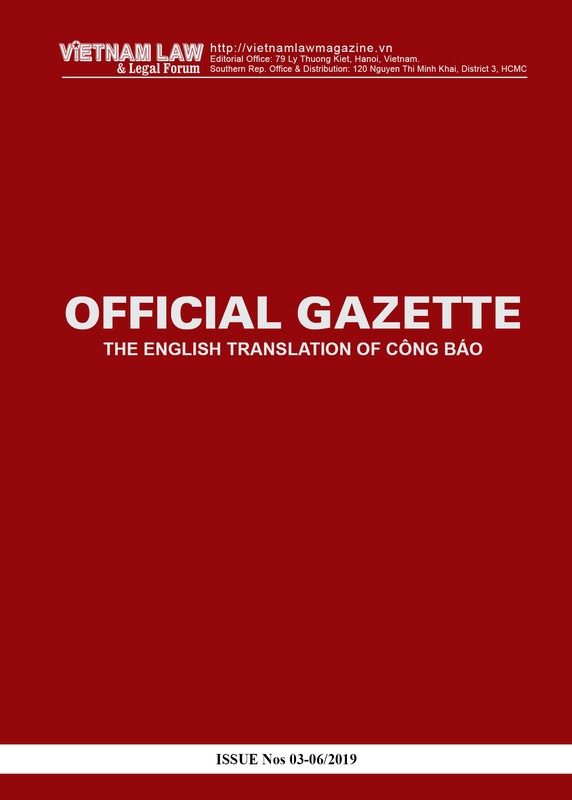 “The Vietnamese State always respects and facilitates the exercise of citizens’ rights to freedom and democracy but resolves to fight against the abuse of such rights for commission of violations,” Hang was quoted by the local newswire Vietnamnet as saying. “The Ministry of Information and Communications appraises violations related to the information and communications sector, while those concerning cultural issues are assessed by the Ministry of Culture, Sports and Tourism. Cyber security authorities under the Ministry of Public Security and Ministry of National Defense base themselves on appraisal opinions to decide to request the provision of information serving the investigation of violations,” Thuan said. “The Law prohibits specialized cyber security agencies from abusing their professional operations to infringe upon national security, lawful interests of organizations or individuals, or social order and safety. Thus, it’s possible to affirm that abuse of powers cannot exist” he added. “There are rumors that security agencies would oversee all personal accounts on social networks. It will surely not happen. Cyber security authorities will ask enterprises to provide information only when detecting signs of violation,” Thuan said. Speaking at the mid-term Vietnam Business Forum 2018 held in Hanoi on July 4, Chairman of AmCham Vietnam Michael Kelly said that AmCham strongly supported the Vietnamese Government’s goal of accelerating the development of the digital economy and Internet environment while still ensuring data security and protecting Internet users. “We also supports Vietnam’s efforts to create a legal framework on cyber security,” he said. However, the AmCham representative revealed that AmCham’s member companies particularly worried about the Law’s requirements on establishment of representative offices as well as regulations on user data and storage of user data in the host country as these new rules might give rise to unnecessary costs without helping improve the cyber security environment in Vietnam. The Ministry of Public Security, in a statement released on its website, explains that such requirements are needed in order to better manage and protect data on the cyber environment, especially in the context when data of local users have been rampantly used for commercial purposes and even abused to serve political plots or illegal activities. According to Lieutenant General Thuan, the new requirements will affect just a few foreign businesses as not all businesses are required to establish representative offices and store user data within the country. “The number of businesses subject to the new regulation would be carefully considered,” he stressed. In response to the comment that the Law will likely lead to an increase in businesses’ compliance costs, Thuan said that domestic enterprises would see no increase in their operation costs, meanwhile foreign enterprises like Facebook and Google would be required to pay taxes.